Every successful ecommerce business needs to begin with a plan. But what exactly should you include? Here's how to write an ecommerce business plan fast. Every successful ecommerce business needs to begin with a plan. After all, if you have no direction, how can you be sure when you’ve reached your destination? Plus, research shows that people who plan are more likely to be successful. The first step, therefore, is to fill in the details and create a structured approach for launching your online business. But this can seem a little daunting, particularly if this is your first foray into the world of ecommerce. What exactly needs to be included in a business plan, and in how much detail? You may have been told that the more detail you can include in your business plan, the better, but this is not necessarily the best strategy for everyone. Digital businesses need to be agile and reactive too. It can be hard to be nimble if your business plan is 200 pages long and has been in a drawer since you finished it. That said, there is certainly merit to being specific about (and writing down) what you want to achieve, how, and in what timeframe. As such, you should set yourself a realistic deadline for getting the key details down on paper. This provides you with a functional plan on which to build your business while avoiding lengthy delays resulting from excessive deliberation. With this in mind, here are the key points you should cover when constructing your business plan, and some guidelines for mapping out that plan in the space of one short hour! The first part of your plan should be to set out exactly what it is that your business will have to offer, and how this separates you from the competition. This is generally known as your value proposition. Without a good value proposition, your whole business plan will be doomed to fail. In ecommerce, the best ideas are either focused on solving a common problem or creating a whole new awareness of need. Whether your product is an add-on or completely new, innovative solution, the core of your business idea should be about your audience—not you. If you spend your whole hour doing one thing and one thing only, this should be nailing your value proposition and ensuring that your customers are at the heart of all your subsequent decisions, like investment and hiring. Building on your ideation and value proposition, you need to figure out where you fit in within the wider niche. Part of that will be putting hard figures and facts behind your initial ideas. Finding your customer niche is the next challenge in the development of your plan. This will in many ways reflect the core idea behind your business venture. However, rather than selling to a wide market, with a variety of expectations and preferences, you need to narrow your audience to a specific group with identifiable and targetable needs. For example, you might choose to market yourself as a provider of left-handed kitchen scissors, or old-school role-playing games. The aim is to identify a need within your chosen market and determine how you can provide a tangible solution, or solve a new problem. From there you will be far better equipped to determine your marketing message and construct your brand identity, as you will have a clearer picture of the people to whom you will be marketing. See Bplans article on demand validation for a more detailed look at how to do this. Within an hour, you should be able to sketch out some tentative customer profiles and buyer personas to help with initial targeting and strategy. You should also be able to determine audience size, which will help you make decisions about inventory and buying. Once you know who your audience is and what they need, it’s time to consider what you’re up against. In determining your niche, you are likely to have come across some potential competitors within your industry. Make a list of these, and take a few minutes to research their impact and success, keeping an eye out for businesses that specifically meet the same needs your business aims to meet. SEO and content tools like Ahrefs and Buzzsumo can help you quickly and concisely determine the size of the market, market competition, and give you an idea of the content and PR budgets needed to compete with the big players.This is also a good time to consider a SWOT analysis—an exercise to help you map your company’s strengths, weaknesses, opportunities, and threats. Even with a quick twenty-minute deep-dive into a niche, you should be able to get a pretty good handle on who the big names are, and how the land lies. Don’t forget to use social media channels, especially Instagram and Pinterest, to find out more about industry influencers and brands to watch. Whether you are running a solo operation or you have a team of dedicated individuals set to help you get your business off the ground, it is important to clarify this during the planning stage, so you know exactly what you have to work with. Make a note of any specific strengths or skills that could be beneficial to your business venture, and be sure to take into account the amount of time each individual is able to commit to your project. Start simple and create a simple spreadsheet, documenting any staffing or freelance needs. Don’t forget to factor in skillsets like graphic design and videography—these can quickly become very expensive for a new ecommerce business. Consider exploring DIY-models while you are still scaling. Funding your ecommerce business properly needs planning. Whether you want to apply for grants, try crowdfunding, or work with investors, your funding route will have a big impact on the direction you choose to take your business. Start with figuring out everything you need to acquire to get started and what it will cost. Make sure that you fully explore the pros and cons of funding, and allow for plenty of time between securing, and actually accessing funding. In this one-hour version of your plan, you don’t need to do a full financial forecast, but keep in mind that anyone you ask for funding (such as banks or investors) will require you to create one. Remember, if you later secure additional funding sources and have the capacity to increase your budget, then you can always scale up your operations. However, it is important to set your budget at a level for which you have cleared sources of funding, so you do not end up in a situation where you are unable to cover your costs. 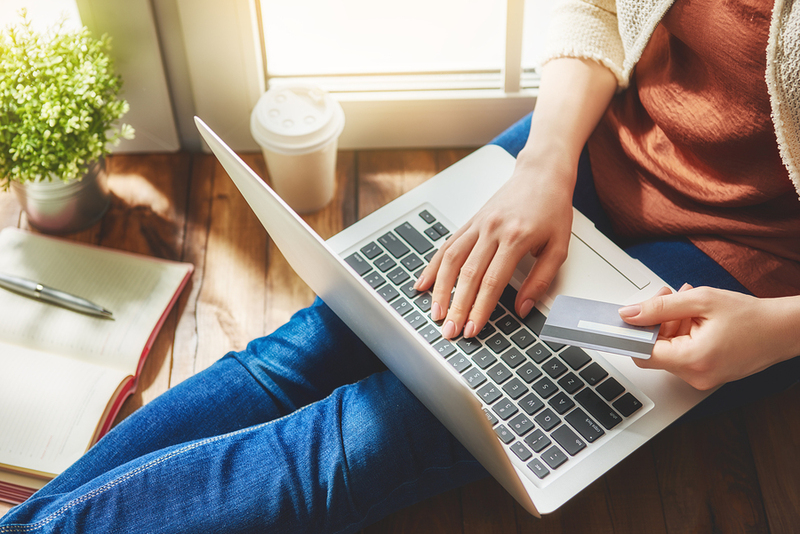 When it comes to ecommerce technology, you may be better of doing some of the web build in-house to start off, and then go with an agency or freelancer when you have a more definitive idea of what exactly you need. There is no point in spending your initial budget on expensive and complex web apps and environments when a store you’ve built yourself will do just fine and will help you validate your product idea so that you can proceed with more clarity and certainty. Now you have your roadmap, the final step is to divide your ecommerce journey into manageable segments. By outlining a schedule with realistic targets set at regular intervals, you can maintain a better sense of whether your plans are moving forward at the rate you had hoped. In addition, these milestones mean you always have something clearly attainable to work toward. These goals can then be subdivided into individual tasks which can be assigned to your team according to their skillsets and availability. Finally, if things begin to fall behind schedule, you will be able to respond rapidly to either bring things up to speed or review your timetable accordingly. Mapping out milestones is a quick and easy way to ensure that your business plan stays on target, and means that you can strategically grow and scale your business in function of commercial realities. 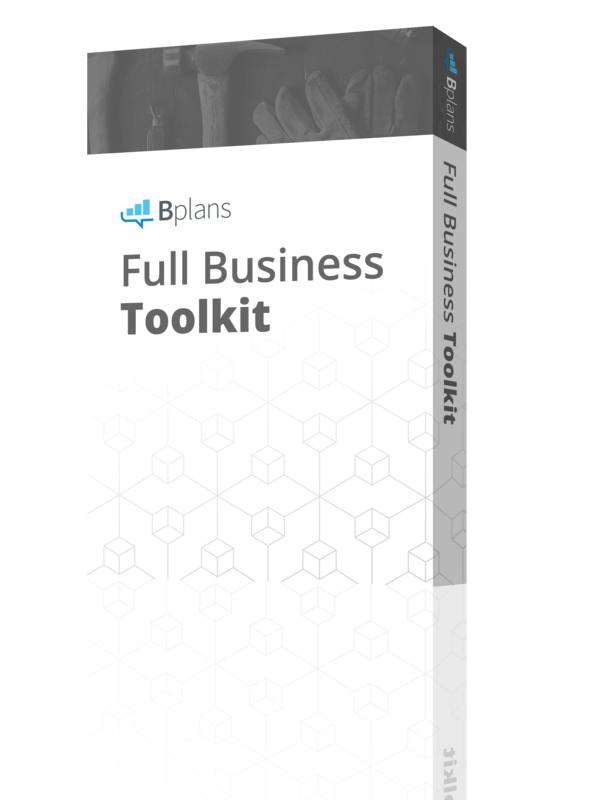 If you’re looking for more details on how to write a simple business plan, consider using Bplans’ free downloadable Lean Plan template. The greatest advantage of a one-hour business plan is that you are able to focus on the aspects that really matter, and build everything else upon this framework. This commitment to your aspirations means you can ensure that you do not end up working toward something you are no longer passionate about. In turn, creating a one-hour, Lean Business Plan will enable you to convey that genuine enthusiasm to your audience, inspiring them to connect with your brand as it develops into the successful, growing enterprise you had set out in your plan.